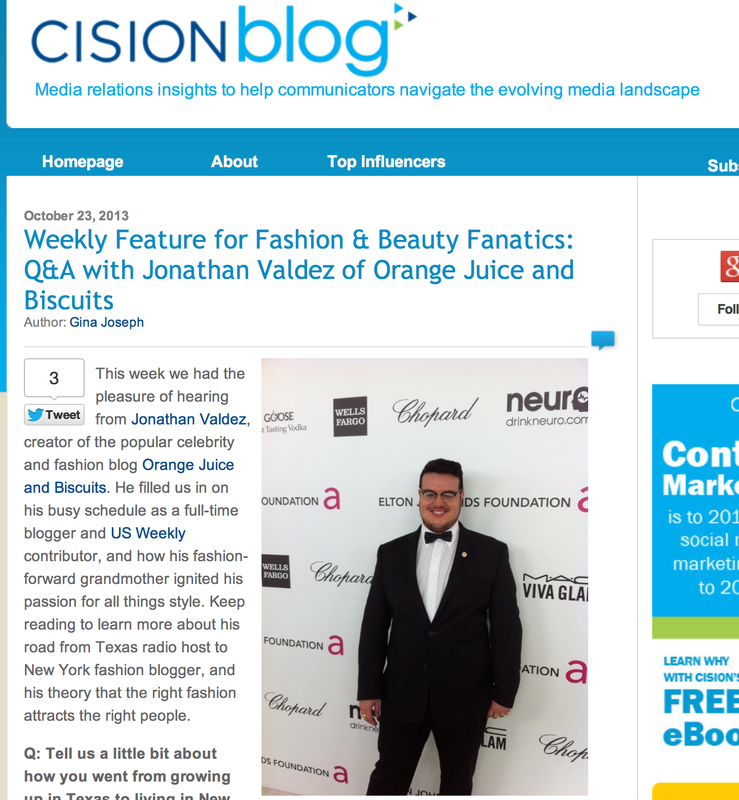 I was thrilled when I was selected to be interviewed for Cision's Weekly blog feature for their fashion and beauty fanatics! For those of you that don't know, Cision is a website and tool that many Public Relation Firms use to keep track of media lists, client's press hits and so much more! I have used their site and tools on many of my freelance PR jobs and I have to say that the tool is so helpful and amazing. It has saved many a publicists life many times. 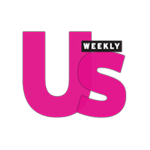 Each week Cision selects a person of note to feature in for their fashion and beauty fanatics and I am so happy to be chosen this week! Check out everything I have to say about fashion, social media and PR in the link below! Check out the feature on Cision's blog by clicking here! 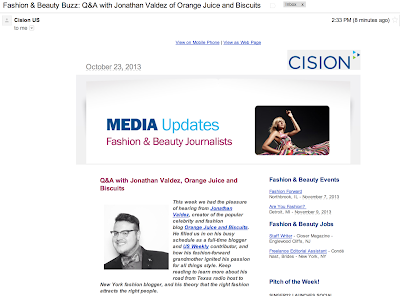 Screen Cap of the email that Cision sent out. FUN STUFF! Thanks so much for the kind words Jonathan! You've made big fans of us as well. Keep in touch, and hopefully we can work together again in the future!